Is Ooma down at this time? You can check the service status from here using our reports graph and alert bar. Ooma is telecommunication service provider which allows the users to make calls using VoIP service. 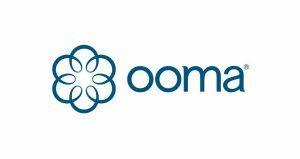 Ooma allows users to make phone calls within United states at low monthly fees. On the other side in Canada the same service is available for consumers. Since 2008 the old VoIP service with monthly fees terminated and now consumers have to purchase Ooma Hub or Ooma Telo. Many features are available for Ooma users, you can also access Google Voice accounts with Premier services. On the other hand Core customers get 5,000 minutes on monthly basis with some other features. International calling is also available to Ooma customers at low rates. 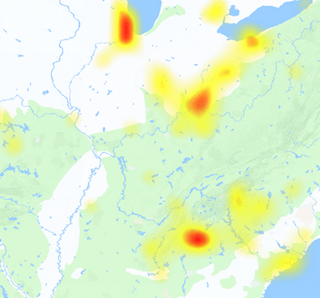 If you have any issues while using the services of Ooma, you can check the status of network with us. On the other hand if you have anything to share with us, submit your thoughts in comments section.